Waterways campaigner and Fox Boats mooring customer John Revell have recently had a letter published in the Inland Waterways Association magazine. 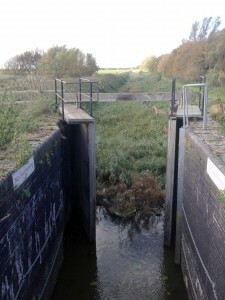 “I am writing to support Ralph Knowles’ letter in the Winter edition of Waterways. My boat is shown in the magazine as I reversed into Horseways Lock with Jonathan Chambers on 5 April 2014. 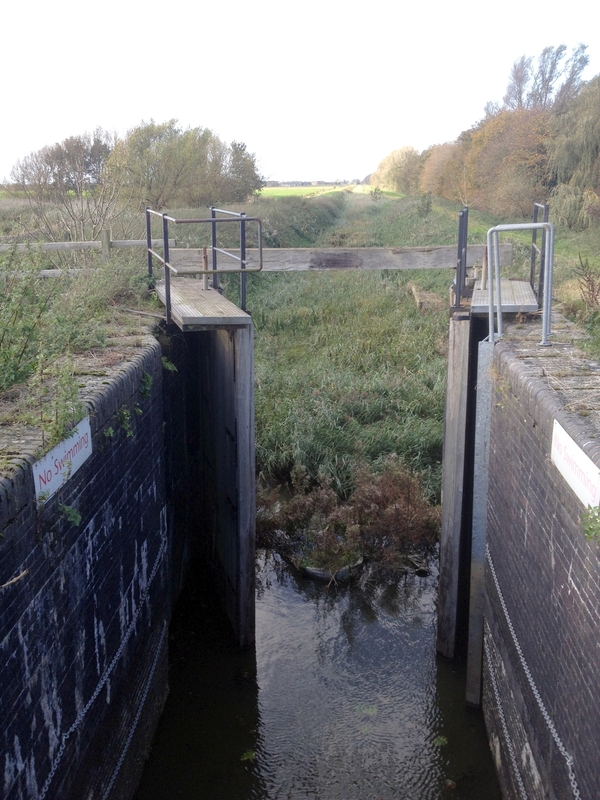 I was one of the last boaters to use Horseways Channel and Welches Dam Lock before the route was severed in 2006 when the Environment Agency deliberately piled the entrance to the lock. That was nearly 9 years ago. The present Peterborough Branch Committee and their predecessors have tried and tried to get some restoration work started but the Environment Agency seems to have blocked all attempts to make any progress. You might say this doesn’t matter when an alternative route along Well Creek is possible. The Well Creek Trust (all volunteers) and the Middle Level Commissioners (who receive no income at all from boat licenses) have done a really good job but Well Creek is shallow in parts with some very low bridges. What if the Mullicourt Aqueduct or a section of embankment failed? Many canal and waterways routes have been restored to full navigation after falling into disuse. The list is impressive and we probably all have our favourites. Examples include the Southern Stratford, the Upper and Lower Avon Navigations, the Kennet and Avon canal, the Ashton canal, Huddersfield Narrow canal, the Rochdale canal and the Droitwich canals. The Falkirk Wheel has been built, the Anderton Lift has been restored, Standedge and Leek tunnels have been re-opened, the Ribble Link established and a new route into Liverpool created. Many other restoration schemes have been completed or are well under way. I think that the main problem in restoring Welches Dam Lock and Horseways Channel is not finance (or lack of it) but of will. The technical difficulties involved in restoring the short stretch of leaking Horseways Channel appear to be similar to the leaking canal bed at Limpley Stoke that was fixed as just a small part of the complete restoration of the Kennet and Avon canal. Rebuilding Welches Dam lock is not rocket science; staff at the Canal & River Trust (formerly British Waterways) and IWA’s Waterways Recovery Group do this all the time. I cannot believe that this state of affairs would have been allowed to continue for so long had it occurred on the main canal system or had it involved the Canal & River Trust / British Waterways. Would not IWA (nationally) have sorted this out by now? Well done John for your continued campaigning on a local waterway. It is good to see that the Peterborough Branch are working in conjunction with the East Anglian Waterways Association on Project Hereward again.